It's time again for the teachers luncheon. 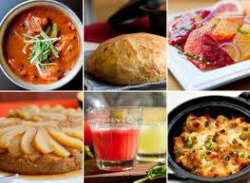 It will be a potluck theme; Chili, soup, casserole dishes, salads, drinks, bread, etc. Please click the button below to sign up for what you are bringing. Please put the last skate night of the 2012-2013 school year on your calendar. 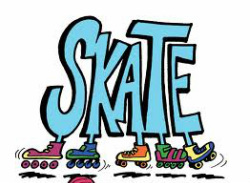 Join us on April 23rd, at 6:30 to skate the night away!!!. Everyone that attends will receive a FREE HOMEWORK PASS!! We regret to inform you that Mr. Orak has made the decision to rescind the approval of the Spring Fling, therefore the event is cancelled for the 2012-2013 school year.